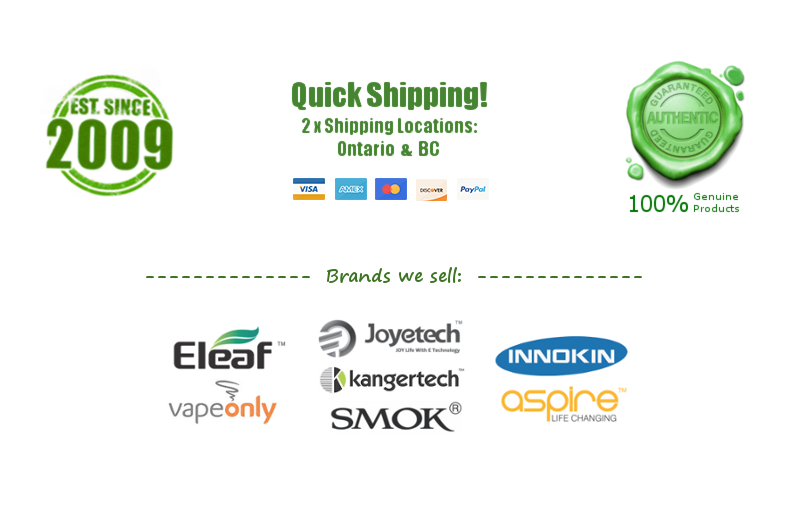 Vision 2.0 V3+ CE5 Clearomizer - 5pk - $8.00 : NorthernVapor.com, Canada's choice for vapor & electronic cigarette supplies! Vision 2.0 V3+ CE5 Clearomizer is dual coil clearomizer with a replaceable atomizer head, which can produce more vapor than single coil, 1.6ml capacity, 1.8ohm resistance, 510/ego threading, 7 colors. Genuine Vision products! 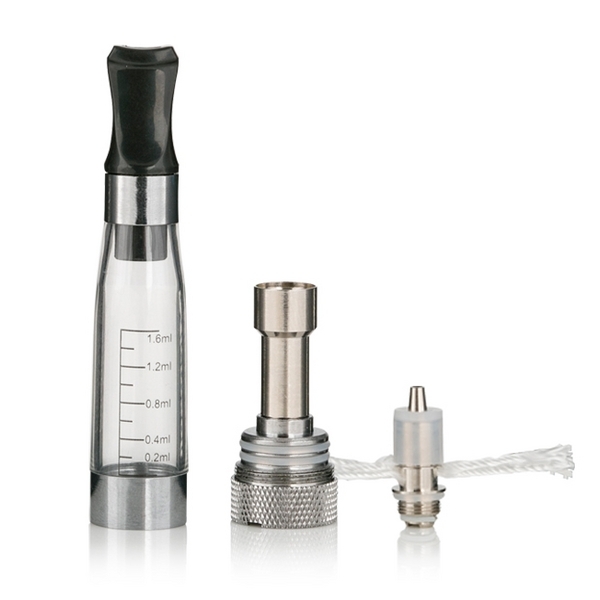 It is dual coil clearomizer with a replaceable atomizer head, which can produce more vapor than single coil.